The human body is amazing! Learn about 26 exciting words about the body in this easy to follow, action filled ABC book. 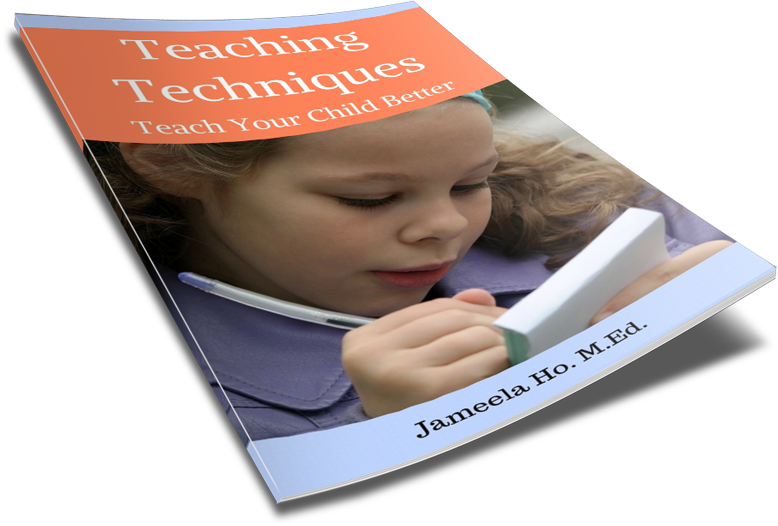 When I read books to children, especially the 3 to 4 year olds, the best ones are the ones that have actions. Young children love to move. 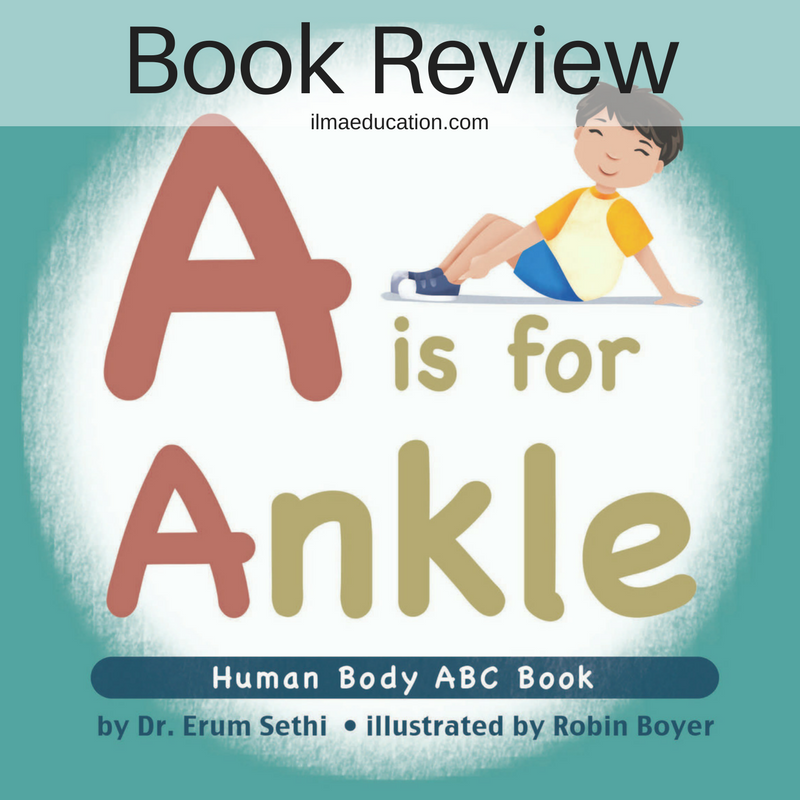 This book will get your young ones moving AND learning the names of different body parts. It is highly interactive. The above is a sample page. As you can see, it invites children to find and touch their cheeks. The whole book is like this. My prekinders love this book! After I finish reading it, we sing 'Head, Shoulders, Knees and Toes' and have move even more. It's an excellent book to teach about our body and Allah's creation.